Global brands today face an imperative to deliver a seamless experience. No matter the channel or touchpoint, the brand feel should be the same to every customer. 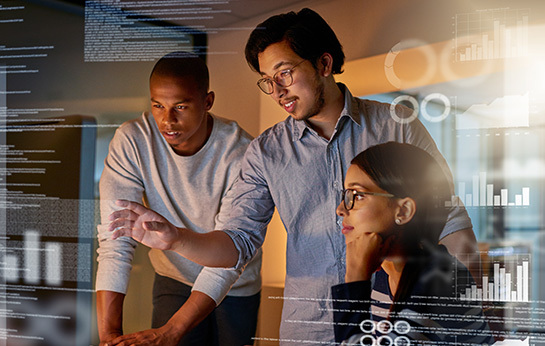 Silos and disconnection create friction and barriers to earning business, trust and loyalty. 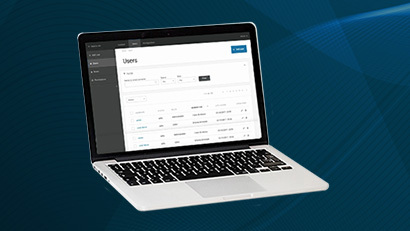 Elastic Path is committed to giving its customers the freedom to create a unified selling experience with headless commerce and a leading open-source CMS such as Drupal. 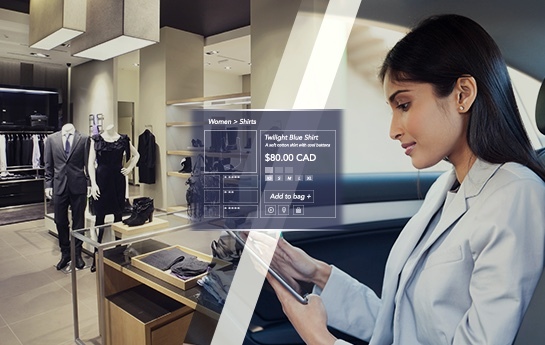 Brands that rely on Elastic Path Commerce along with Drupal Commerce for content management will discover tremendous opportunities for unified content for commerce with Elastic Path’s API-based commerce solutions. 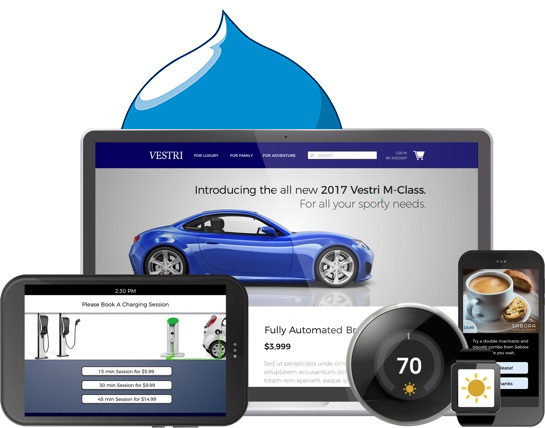 Together, Elastic Path and Drupal enable global brands and merchants to take control of the customer journey and deliver highly personalized, content-rich experiences across every touchpoint. 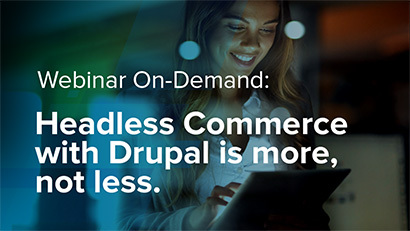 See how headless commerce with Drupal is more, not less.